The first month of 2016 has seen cattle prices in Britain continue on the downward trajectory which began towards the end of November of last year, according to the AHDB. 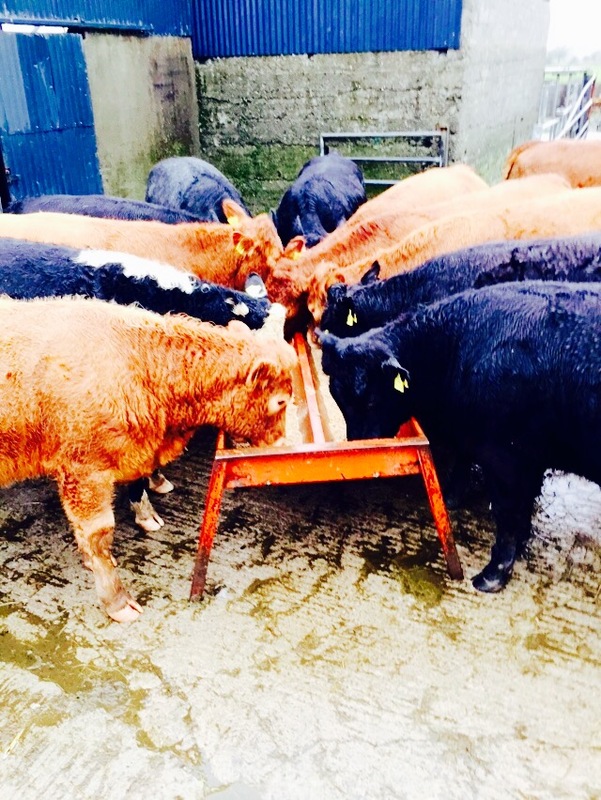 While this drifting comes after a Christmas period that failed to deliver an upturn in prices and combined with a weaker pound this has meant that the price differential between British and Irish cattle has narrowed. Prices in Ireland have hardly moved since the start of December last year. Interestingly, AHDB highlights that there appears to be some noticeable differences in the price differential across cattle type at present. Steers in Britain have the largest price differential, around 42c/kg (33p/kg) more expensive than their Irish counterparts. Heifers and young bulls, have a premium of 36c/kg (28p/kg) and (19c/kg) 15p/kg respectively. Cows achieving O grades in Ireland are trading at a base of €3.10/kg which would make them over 26c/kg (20p/kg) dearer than British cows meeting O4L classification. 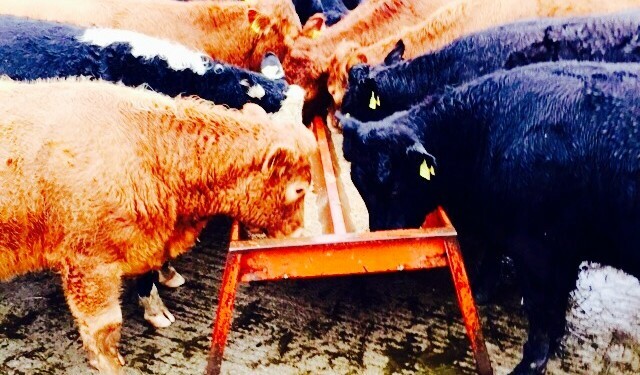 British farmers have been warned of a ‘difficult road ahead for the cattle trade’. At the very least, AHDB has said that it is difficult to see how prices could increase from current levels, particularly once cattle supplies start to rise later in the year. “Unless things do change, for example if demand performs much better than expected or the exchange rate moves into a more favourable position, the market could well see further decreases. The AHDB is advising farmers that there is no doubt that prices for cattle meeting specification consistently fare better during periods of declining farmgate prices. “As the market comes under pressure, achieving the right specification for conformation, fat class, weight and now movement will best help to soften the impact of any downwards pressure on cattle prices. “While this has always been the case, it is likely to be even more significant this year and those who don’t adapt may find that the best cattle prices could well be even harder to achieve,” it cautioned.